One of a serious a specialist books on animals – this ebook is an absolutely essential guide on these distinct mammals! A jam-packed ebook, full of information and advice on this huge and diverse group of animals that are found across much of the world from the tropics to the arctic. Get a handle on the different families, genera and species, and what sets each type of animal apart. Understand their significance to man, both as pets and pests and as an integral part of the global ecosystem. In whatever capacity you work or live – these small mammals are around us everywhere. Now you can trust a scientifically researched and carefully written book to explain them! 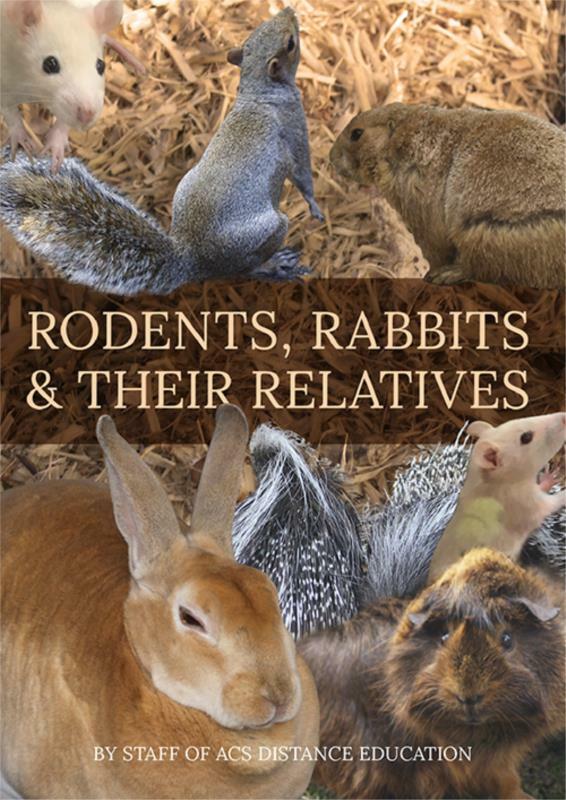 Learning more about these various rodents and lagomorphs can be important to people working in the pet industry, in wildlife conservation, zoos, or in pest management. It may help teachers, students of zoology or anyone else to get a sound framework for understanding more about a major part of the animal kingdom.